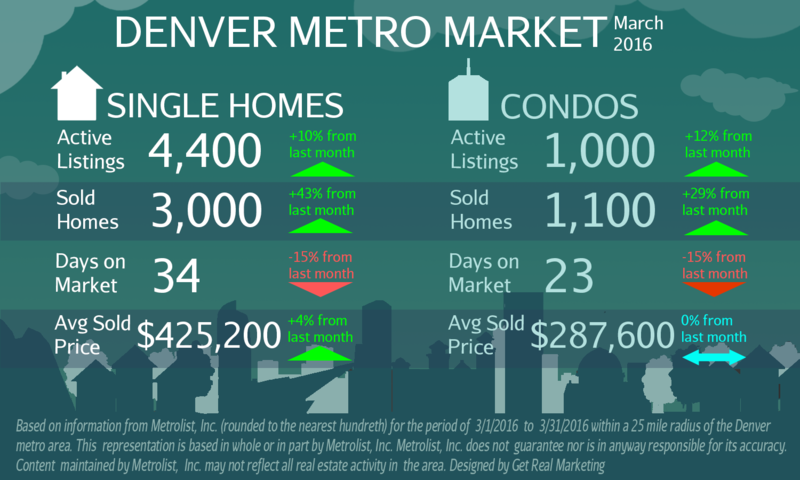 Sold Homes ROCKET In March! 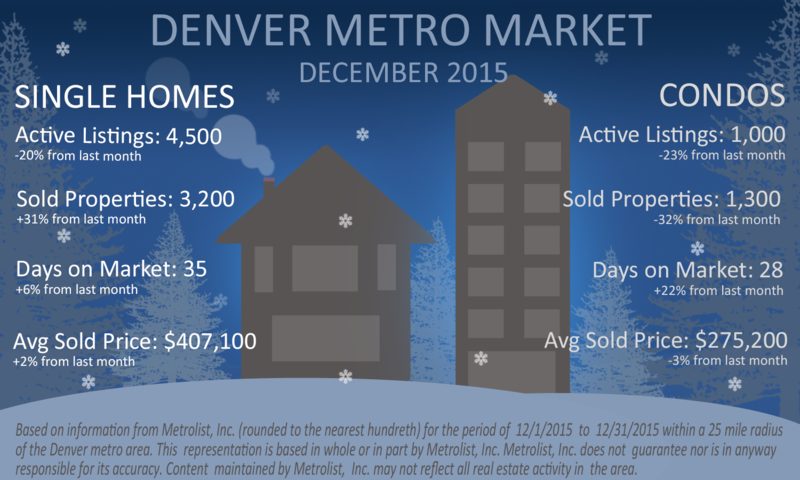 Only the top 7% of Denver metro real estate brokers receive this honor! 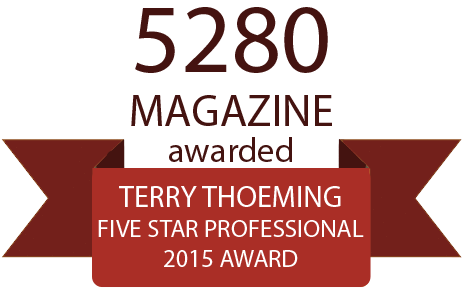 Congrats to Terry! Learn how she can help you at TerryThoeming.com. Or contact Terry for a free consultation. 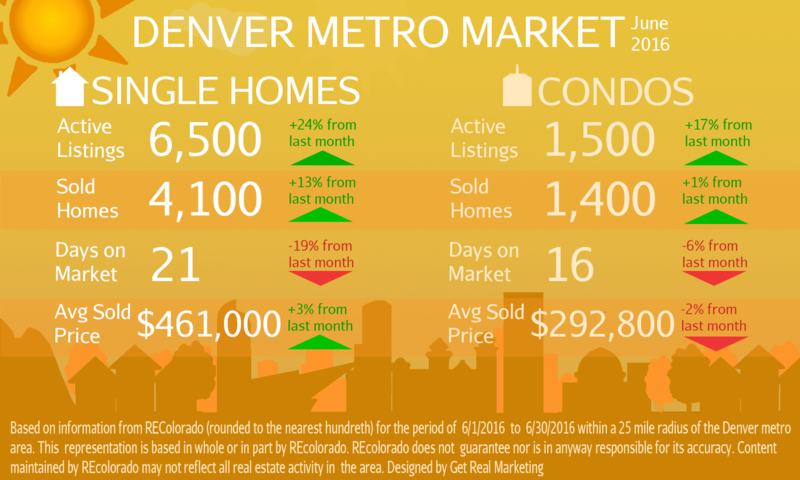 The Market Remains Strong & Competitive! 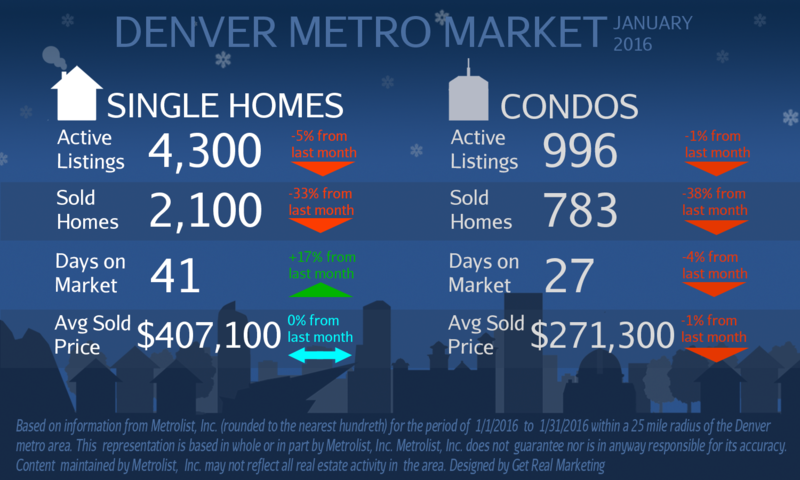 Wow…the February market had little change compared to January. However year-over-year, home prices are up by 9%! 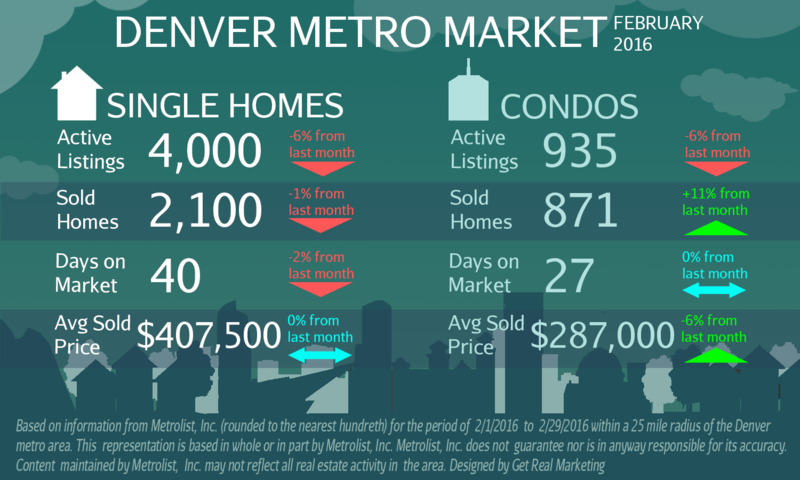 The bottom line is Spring could be a seller’s market (as we NEED more properties). If you’re thinking about listing your home, I’m here to create a strategy that fits your needs! Denver Is The #1 Place To Live In America! WOW!! Our the Denver metro ranked #1 Place To Live In America! According to the U.S. News & World Report, we topped the 100 biggest metro cities! If you have any questions about buying or selling, I’m here to help! 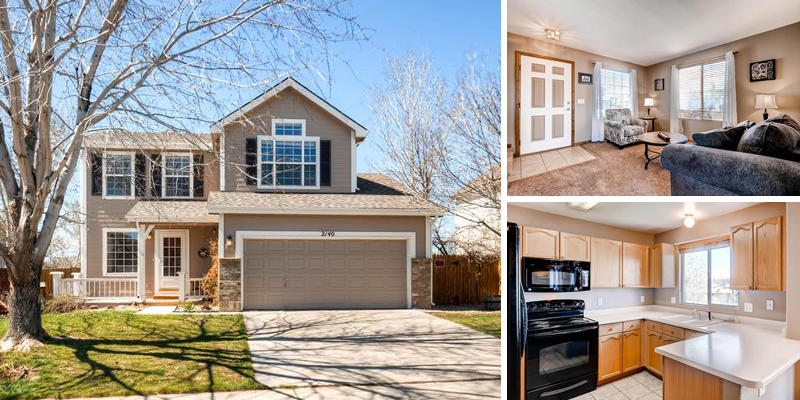 While listings and sales price trends have remained the same, buyers are eager to find the right home! If you plan to list your home, I’m here to answer your questions and create the right game plan for you! It was a pleasure and a privilege to help you in 2015! Thanks again for the honor. Enjoy your new chapter of life! 2015 Closes Strong. Get ready for 2016!